Linked Data promises an unprecedented availability of data on the Web. However, this vision comes together with the associated challenges of querying highly heterogeneous and distributed data. In order to query Linked Data on the Web today, end-users need to be aware of which datasets potentially contain the data and the data model behind these datasets. This query paradigm, deeply attached to the traditional perspective of structured queries over databases, does not suit the heterogeneity and scale of the Web, where it is impractical for data consumers to have an a priori understanding of the structure and location of available datasets. 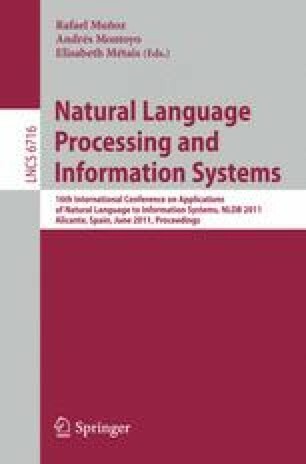 This work describes Treo, a best-effort natural language query mechanism for Linked Data, which focuses on the problem of bridging the semantic gap between end-user natural language queries and Linked Datasets.